72 young athletes, aged between 14-18, have been selected to represent Team England at this year’s Commonwealth Youth Games in The Bahamas, and our very own Sian Bobrowska is one of them! The 2017 Commonwealth Youth Games will provide young athletes with a fantastic opportunity to gain valuable experience of a multi-sport competition to support their development. A host of future stars will be heading to the Caribbean from 19-23 July 2017 competing in athletics, swimming, rugby 7s, beach volleyball, judo, boxing and tennis. They will follow in the footsteps of Team England and Olympic heroes Jessica Ennis-Hill, Beth Tweddle, James de Gale and Danny Care in representing England at the Commonwealth Youth Games. The 2017 Bahamas Games will feature up to 1300 athletes who will compete across nine sports for 94 medals including Judo for the first time. 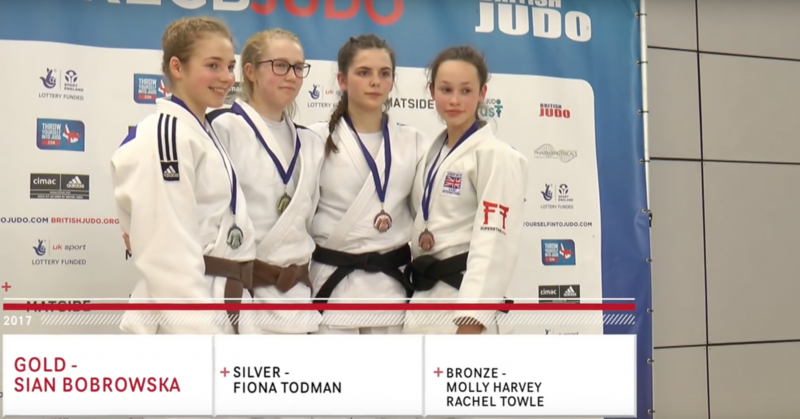 The seven-strong team includes 2016 -48kg British Junior champion Sian Bobrowska, as well as the likes of Holly Bentham (-70kg) and Lachlan Moorhead (-73kg) who also medalled at the 2016 British Cadet Championships. 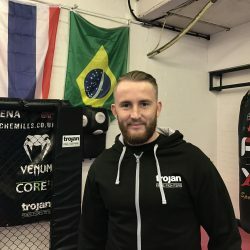 I’ve done a lot of hard work for this competition with things like training camps, extra training with my judo coach and a lot of work at Trojan and Fit3Sixty which has been so hard and I can’t tell you how many hours I’ve put in. Getting to this level has been extremely tough. I’ve had to give up a lot of my time just to train, I’ve had to miss my prom, parties and meals with my friends just because of the training and all the food that I can’t eat. 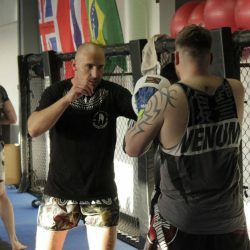 I’m excited for all the training I will be doing for the last bit of preparation. The left body kick! Kids Boxing is BACK!